I recommend the product for those who do not need a lot of servers and do not care about the ping for the beginning I recommend 3-day trial. iPredator doesn't keep logs, creates a secure, encrypted tunnel for web traffic. It only allows usage for 2 devices simultaneously. iPredator is one of many. It does the job, but shop around for deals. I consider a VPN to be an essential tool in Internet privacy and security. A VPN protects my intellectual property from prying eyes. * We monitor all IPredator reviews to prevent fraudulent reviews and keep review quality high. We do not post reviews by company employees or direct competitors. Validated reviews require the user to submit a screenshot of the product containing their user ID, in order to verify a user is an actual user of the product. Hi there! 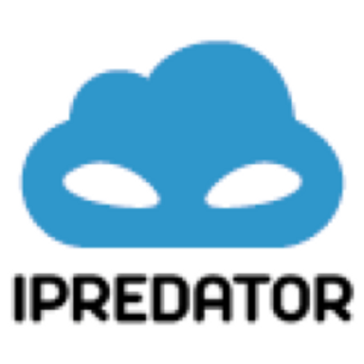 Are you looking to implement a solution like IPredator?